The Club Designed by Fly Fishermen for Fly Fishermen. From the Novice to the Expert Angler, this is your one stop Information Source for everything about Flies for Fly Fishing. Fly of the Month Club offers High Quality Fresh and Saltwater Flies for sale along with expert advice on all areas of the Sport. 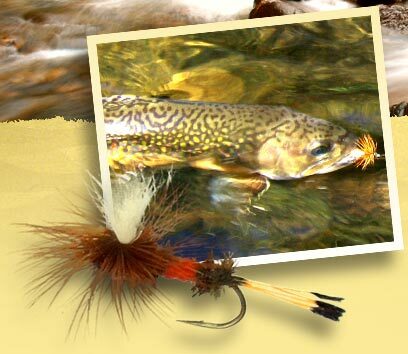 Club Members receive Monthly Mailings of Flies that include a two page Bulletin loaded with information about each Fly Pattern, the fish species and how to fly fishing tips. We offer special Packages for all types of Gifts including Christmas, Fathers/Mothers Day, Birthday and Special Occasions. Non-Members can purchase individual flies as well as Packaged Fly Selections directly from this site at any time. We also make available from our Custom Fly Shop hand picked Fly Assortments for any destination World Wide.